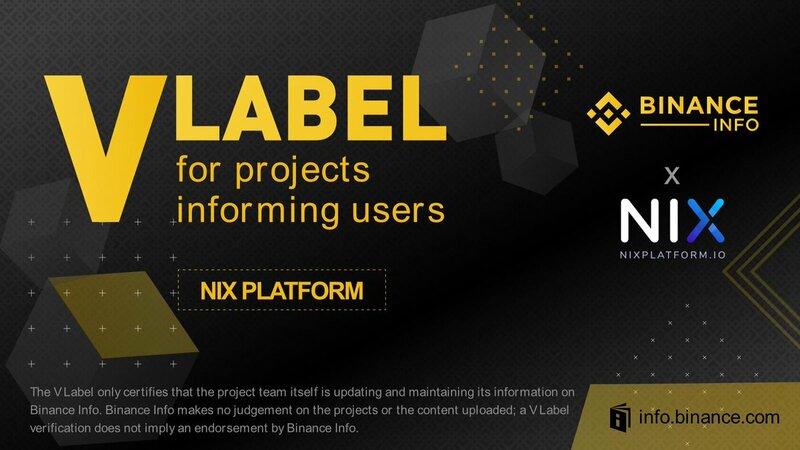 NIX platform will be the first privacy-based decentralized exchange manager. 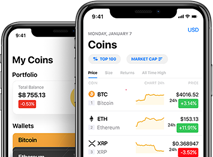 This system will solve privacy layers among DEX trading, creating a security layer for any protocol and tradeable asset through a multi-tiered trading structure. 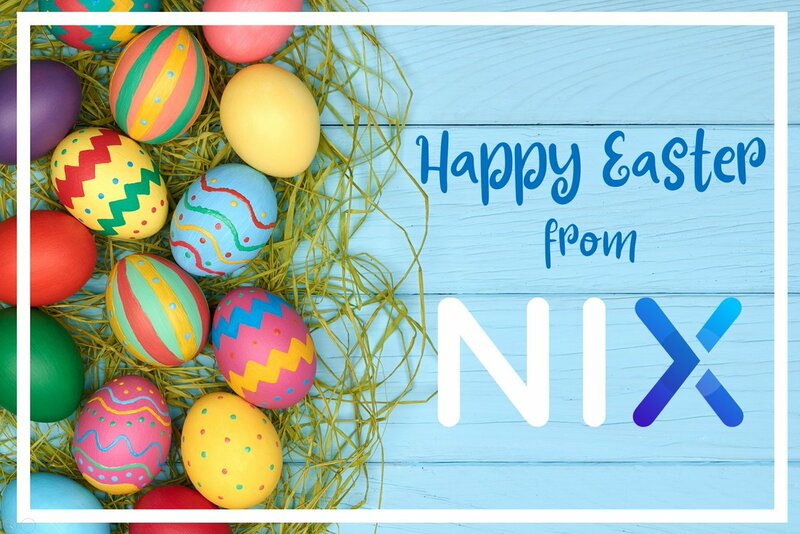 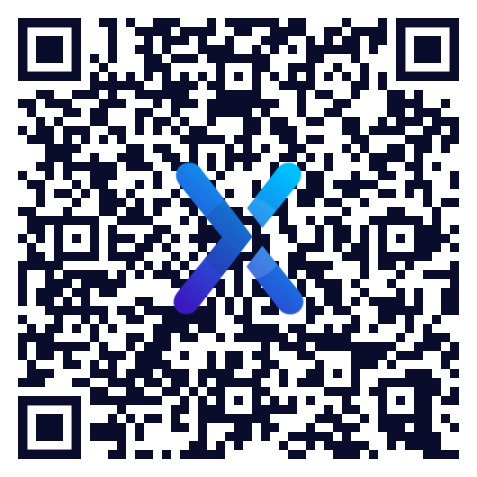 NIX will bridge communication between external DEX’s to create privacy elements among all and any compatible ecosystems. 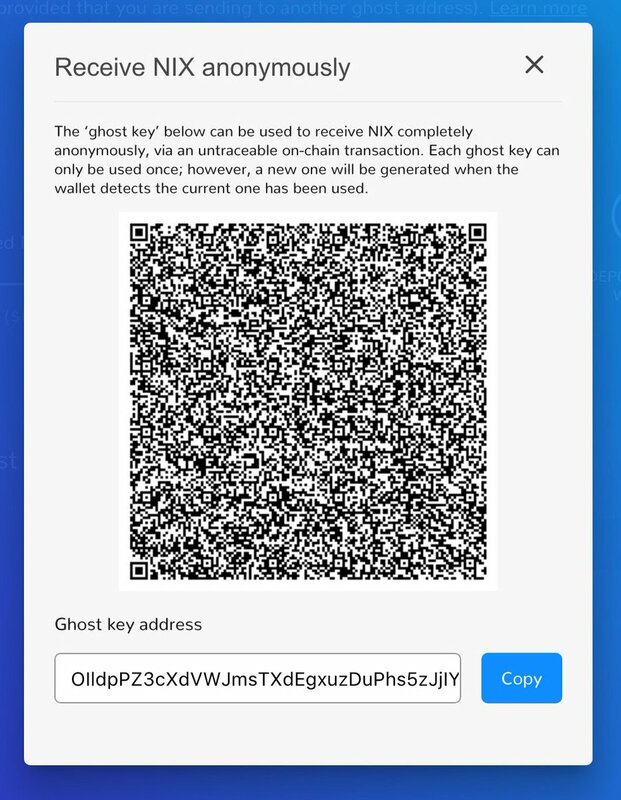 Want to add new team member to NIX?